SixDe operate a range of metal press tools and machinery, folders and stamping equipment including hyrdaulic and mechanical press styles, traditional brake presses and the latest pressing machines. Our range of metal presses and press tools offer a variety of shut heights, stroke lengths and tables sizes to accommodate almost any size, configuration and material tolerance. 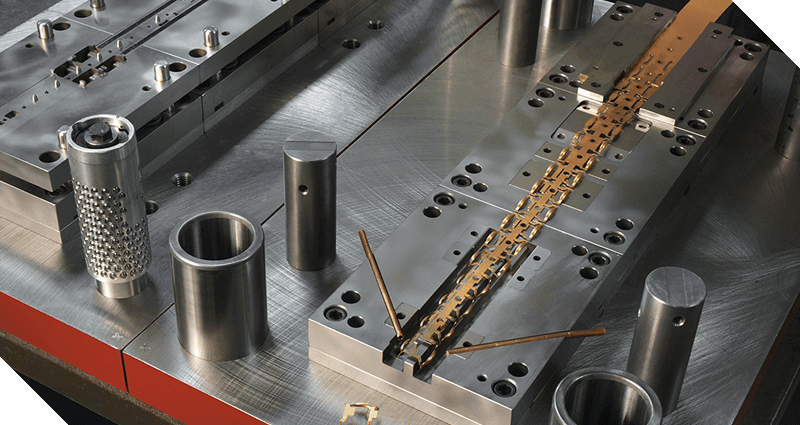 For high volume manufacturing, contact our press tools specialists or get in touch for a free consultation. Press tools are perfect for the manufacturing of large quantities of metal components. 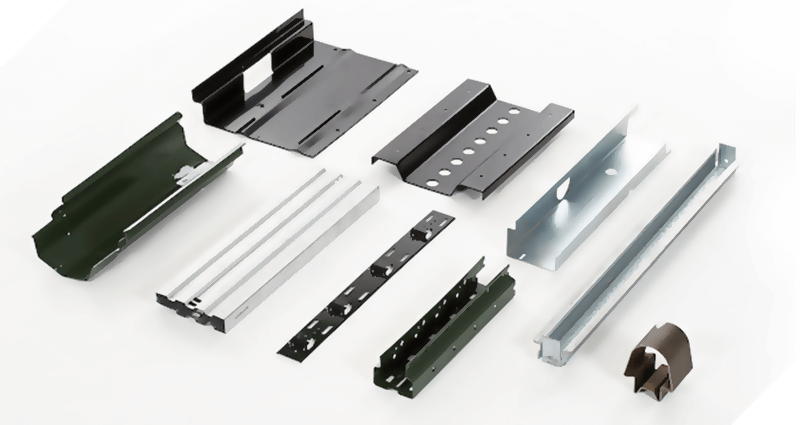 The press tools at SixDe offer a wide range of options including blanking, trimming, forging, bending forming and piercing to cover a range of processes and needs. Our press tools team are well experienced in the manufacturing workflow and can help you design a production line that improves efficiency and saves money. If you have manufacturing needs, get in touch with our press tools team for a free consultation today. For the best in Press Tool solutions, get in touch today.